Agronomists lay the foundation in the agricultural sector. As population increases to 7.6+ people on the planet, food production is set to match this increase. We have to do more with less space. This is why an agronomist career is here to overcome this challenge. By applying science and emerging technologies to crops, the objective of agronomists is to improve efficiency and production in agriculture. If you’re looking to pursue an agronomist career, here’s what you need to know. Agronomists earn an average annual salary of about 63,000$. Depending on education and experience, salary can be much higher. 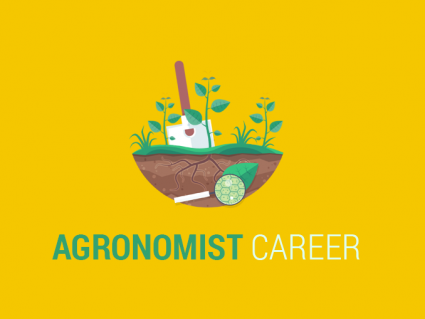 On average, agronomists earn less than other environmental science careers. Agriculture-rich locations will always have demand for agronomists. In general, job growth is normal for agronomists and it’s a profession that is high in demand. Employers vary from private consultants, government and research. Agronomists tend to work in a laboratory, office or outdoors. Most agronomists require a Bachelor’s Degree or higher to be employable. Common degrees are in agriculture, soil science and agronomy. The everyday job for agronomists usually consists of a lot of planning. You make a plan at your desk for each field you manage. This means deciding what to use in terms of fertilizer, water and pesticides. For example, this includes making recommendations for weekly custom applications for irrigation and all crop products. Agronomists monitor and collect data during planting and harvesting operations. Based on their results, they can make slight adjustments to the original plan and measure results again. This is why most agronomists find their work rewarding. It’s because they can see results for their plans and achieve harvesting goals for their farms. When an agronomist completes a plan, they’ll have to set it in motion by informing the necessary people of their daily obligations. Then, they work outside to closely monitor their plan and put it to action. For instance, agronomists check for pests and nutrient deficiencies in crops. You won’t be outside at all time in an agronomist career. But monitoring progress is an important part of your job. It’s the diversity in the job that provides most satisfaction for agronomists. They spend time outdoors walking fields and talking to farmers. Every day is a little different. At no point in your career will you ever feel like you know it all. In an agronomist career, you’ll get to work with biology, chemistry and math. 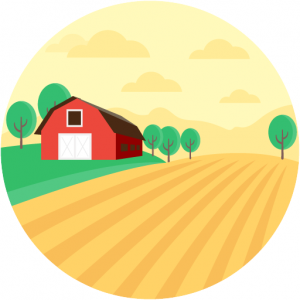 You will work on the technology side of agriculture a lot. 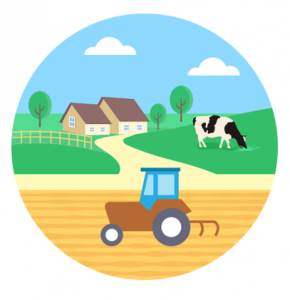 For example, precision agriculture is the variable rate of spreading fertilizer. This reduces costs for farmers. You can work as a pest specialist or nutrition specialist in agronomy. Instead of plant study altogether, some agronomists specialize in improving safety and agricultural products. The possibilities are nearly endless for job opportunities.